One thing I definitely don’t miss about pregnancy? The number of products I was bombarded with and ambushed to buy. It’s definitely not easy buying a whole set of products for a new human. What works? What doesn’t? Well, having done this motherhood thing for almost a year now (yes, Kai’s almost 1!) I’ve gotten a pretty good idea of what he likes and what’s worth my hard earned cash. 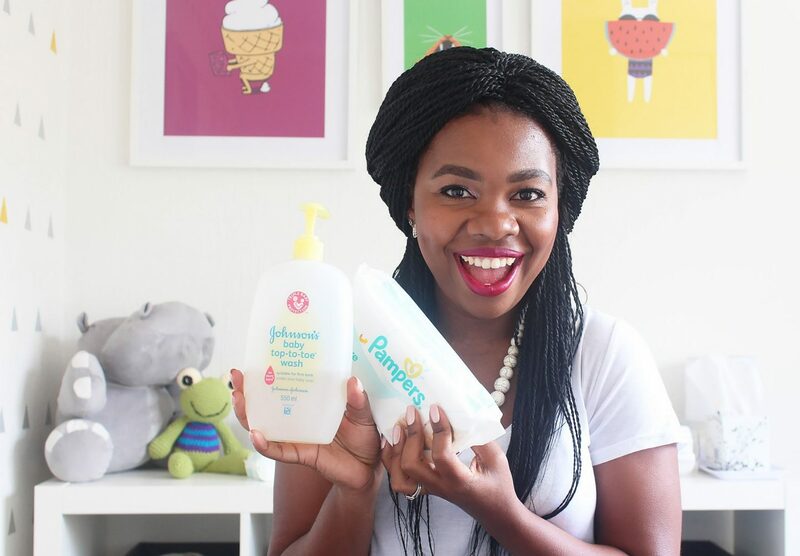 My latest video is another mommy chat video where I share some of my absolute must-have baby toiletries that Kai is still using and loving. Let me know what some of yours are in the comments and please share the video fellow mamas or mamas to be, subscribe and rate. Thank you! I fell in love with Johnson’s Bedtime Bath products. My daug bro we used to fall asleep in the middle of her bath time when I used it!! !